Meet the team behind Freelancer! Matt Barrie is an award winning technology entrepreneur. 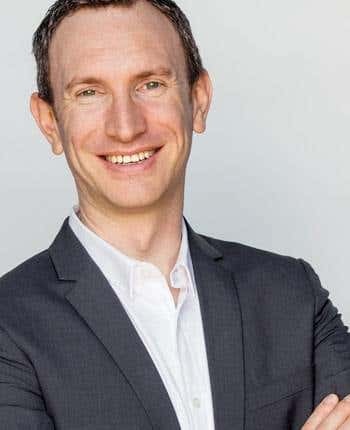 He is Chief Executive of Freelancer.com, the world's largest freelancing marketplace connecting over 20 million professionals from around the globe, which has been awarded by the International Academy of Digital Arts & Sciences ten Webby Awards, the "Internet's highest honour". Freelancer.com primarily connects small businesses and individuals from the western world with freelancers in the developing world, empowering entrepreneurs on both sides of the globe. Freelancer Limited listed on the Australian Securities Exchange in 2013 with a market capitalisation of over $1 billion. 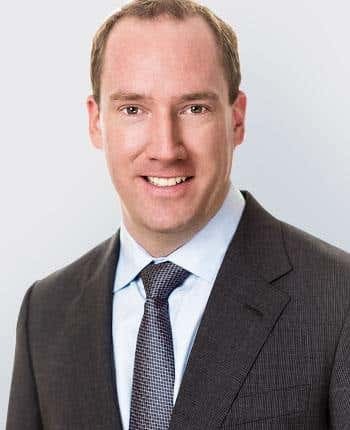 Matt is also Chief Executive of Escrow.com, a world leader in secure online payments with over US$2.7 billion in transactions secured. Matt was Adjunct Associate Professor at the Department of Electrical and Information Engineering at the University of Sydney where he taught Cryptography for fifteen years and, later, Technology Venture Creation. He is the co-author of over 20 US patent applications. Matt is a prolific speaker globally and has headlined at SXSW, The Summit Series, Tony Robbins, The Next Web, the New York Times, Bloomberg TV, Wall Street Journal, TechCrunch, BRW and the Economist. Previously he founded and was CEO of Sensory Networks Inc., a vendor of high performance network security processors which sold to Intel Corporation in 2013. In 2006, he was awarded the State Pearcey Award for contribution to the IT&T industry. In 2010 he was named Alumnus of the Year for the Faculty of Engineering and IT at the University of Sydney. 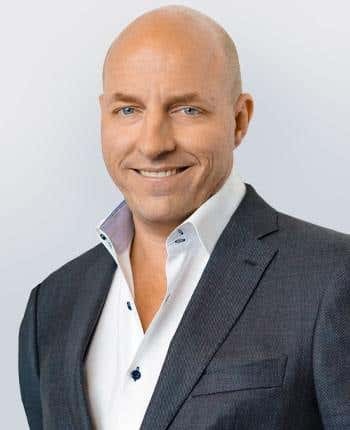 In 2011 he was named inaugural BRW Entrepreneur of the Year, by Australia's most prestigious business publication as well as the Ernst & Young Technology Entrepreneur of the Year. In 2016 he was awarded Libertarian of the Year by the Australian Libertarian Society. Darren transitioned from Executive Director and Chief Technology Officer of Freelancer to Non-Executive Director in late 2015. In his time as an executive he was responsible day-to-day for strategic leadership of the company's operating and technical direction. Darren has experience in computer security, protocols, networking and software. 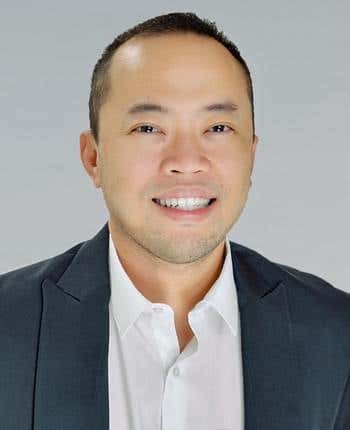 Prior to joining Freelancer, Darren was a co-founder of Sensory Networks, a venture-backed network security hardware company, where he held the roles of Chief Technology Officer and subsequently Chief Executive Officer. Darren previously lectured in Computer Science at the University of Sydney in a variety of areas to postgraduates and undergraduates. Darren has authored numerous articles, patents and papers relating to security technology, software and networking, and has spoken at a number of international conferences. 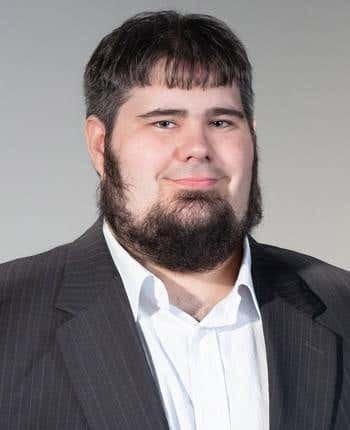 Darren holds a first class honours degree in Computer Science and a Ph.D. in Computer Science specialising in computer networking from the University of Sydney. Simon is a founding investor of Freelancer. Simon has more than 17 years experience in high growth technology businesses in both Australia and the United States. 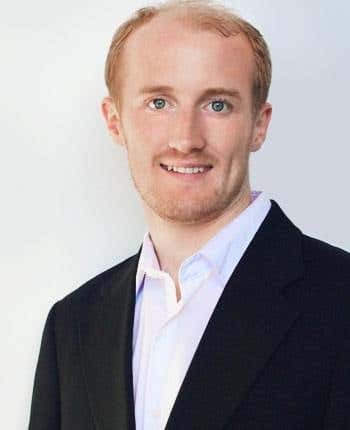 His technical expertise includes proficiency in multiple software development languages, computer security and vulnerability analysis, and he is co-author and inventor of a number of technology patents. Focusing on consumer-centric software and Internet enabled technology he founded, and was CEO of WinGuides, which later became PC Tools. With Simon as CEO PC Tools grew to over $100 million dollars in revenue, more than 250 employees and offices in 7 countries. PC Tools was acquired by Symantec Corporation (NASDAQ:SYMC) in October 2008 in one of Australia's largest ever technology acquisitions at the time. Following the acquisition Simon became a Vice President at Symantec, before leaving in 2009 and founding Startive Ventures, a specialised technology venture fund. Today, Startive actively maintains investments in a number of successful global start-ups and Simon acts as a Director and advisor to companies around the world. Neil Katz is the Chief Financial Officer at Freelancer and is responsible for the finance and administration functions of the Company. Since joining Freelancer in May 2009, Neil has been an integral part of the management team and has been involved in establishing the financial disciplines and internal controls of the Group. Neil has over 20 years experience in finance, accounting and general management. Neil has held CFO roles at a number of technology companies, including IPscape, Threatmetrix, Sensory Networks and Aptrix. Neil has experience and been involved in numerous private equity and venture capital raisings, obtaining multiple government grants, corporate restructuring and trade sale activities. In particular, Neil was involved in the sale of Aptrix to IBM. In these previous roles, Neil has provided financial guidance to assist in the growth and international expansion of these businesses. Neil has also provided consulting services to a number of smaller technology start-up companies in areas of commercialisation strategies and capital raising. 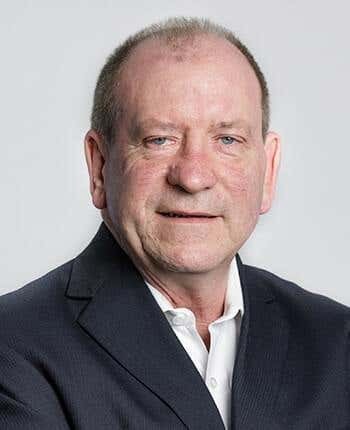 Prior to his roles within the technology sector, Neil held senior finance positions in distribution and retail sectors, including at Checkpoint Systems. Neil holds a Bachelor of Commerce (Honours) degree in Financial Management obtained from the University of Cape Town, South Africa, and is a member of the Institute of Chartered Accountants in Australia. Adam Byrnes is responsible for expanding Freelancer across the world, particularly into markets that are dominated by non-english native speakers, such as Asia and Latin-America. He leads teams in public relations, content, marketing and translation, and has been responsible for launching Freelancer's websites internationally, including 40 dedicated regional sites and 31 languages. Prior to joining Freelancer, Adam worked as a physics researcher at the University of Sydney in the field of photonics. During this time, he co-authored a number of academic papers in major physics journals and presented his work at the CLEO conference in California. Adam has also worked in information technology for Macquarie Group and Aalborg Industries. 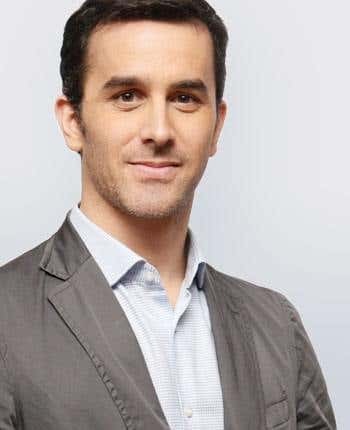 Adam holds a first-class honours degree in Electrical Engineering and Advanced Physics from the University of Sydney, and studied abroad at the University of California, Santa Barbara. Jun Yao is the Vice President of Engineering at Freelancer. He is responsible for leading the global engineering teams, defining and executing the company's long-term technical roadmap, and aligning engineering excellence with business goals. Jun is a seasoned problem solver with tracked records in managing, mentoring and scaling global technical teams. 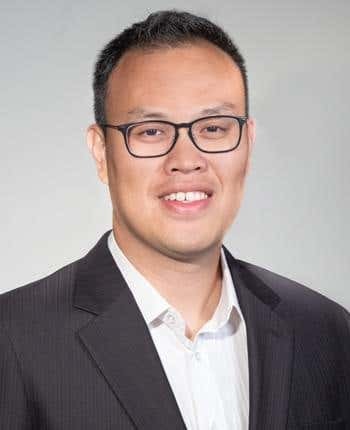 Jun has extensive experience in software engineering, and his areas of expertise include application and system designs, computer networks, information security and relational databases. Jun has spoken at a number of International conferences and authored numerous patents, research papers and journal articles in wireless communications, Quality of Service in mobile computing, inter-vehicle communications and algorithms. Jun holds a B.E. degree from the South China University of Technology, China, and the Master and Ph.D. degrees in Computer Science from the University of New South Wales, Australia. Chris Trotman is the Associate Vice President of Architecture at Freelancer. Chris is responsible for all technical aspects of engineering, maintaining the highest level of engineering standards and ensuring Freelancer is prepared for current and future growth. Chris holds a Bachelor of Science in Information Systems from the University of Auckland, New Zealand. Yves Sy is the Associate Vice President of Technical Operations, and also heads Freelancer's regional office in Manila. He is responsible for ensuring that the company is able to operate, grow and execute at a sustainable level globally by applying product development, managerial and operational best practices. Prior to joining Freelancer, Yves spent more than a decade architecting scalable software systems and managing engineering teams in various industries such as travel, gaming, and advertising. He holds a Bachelor's Degree in Computer Science from the University of the Philippines, Manila. Greg Robinson is the Vice President of Compliance at Freelancer. Greg oversees the overall compliance environment within the Company. In this role, Greg is responsible for the development and maintenance of the governance and compliance risk programs to support the business. Before joining Freelancer, Greg worked for PayPal Australia as Head of Compliance Programs and was part of the initial executive team which launched PayPal into the Australian market in 2005. Greg worked for Colonial First State Investments Limited from 1998 to 2004, as Head of Compliance with responsibility for implementation and management of the compliance governance framework. Prior to that, Greg held senior positions with Perpetual Limited for more than 13 years. Greg has relevant experience working as a compliance professional and has spent a large part of the past 10 years focusing on governance and compliance issues in the online environment. Greg is a Senior Associate of the Financial Services Institute of Australasia and an Associate of the GRCI (Governance Risk and Compliance Institute). Sarah Tang is the VP of Enterprise at Freelancer.com, where she works with Fortune 500 clients to adopt and scale the crowd within their organizations. She previously worked in product management before leading the group's global operations. Prior to Freelancer.com, she worked on the 2012 US Presidential Election and as a management consultant for clients like CBRE, Electronic Arts and Ericsson. She has a double MSc/MA from Vienna University of Economics, is a Canadian National Merit Scholar and on SIA's 2017 Global Power 50 most influential women's list. 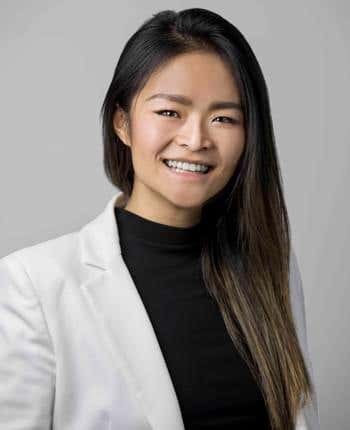 She currently collaborates closely with NASA and Harvard Business School/ Lab of Innovation Science on research and thought-leadership to advance the crowdsourcing industry. 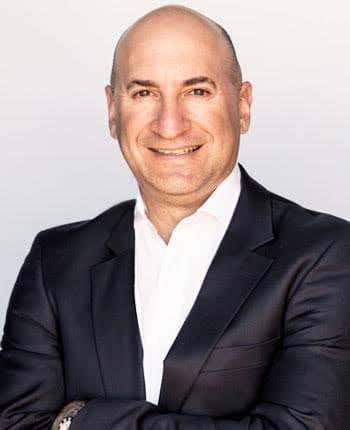 Sebastián Siseles is responsible for creating, communicating, maintaining, and aligning the company's international expansion strategy for long-term, profitable growth, leading the team of regional directors and country managers worldwide. Sebastián is also directly involved and responsible for international launches, establishing and consolidating Freelancer's presence and growth in both developed and emerging markets, with special focus in managing company's operations across Latin America and Southern Europe. An Argentine entrepreneur with an MBA from the University of Pittsburgh, Sebastián has a background in law specialising in corporate finance and M&A and has taken post-graduate courses at the Buenos Aires Stock Exchange and the Southwestern University School of Law on International Business Transactions. Prior to joining Freelancer, Sebastián cofounded multiple Internet and communications companies and has also served as President, Director, General Counsel, and COO in different Internet and non-technology companies, while being part of a prestigious corporate law firm in Argentina. Helma Kusuma is responsible for driving the growth of Freelancer in Indonesia. Helma's activities include liaising with local media and stakeholders, seeking opportunities to market the brand and its local website, such as, but not limited to speaking at local conferences and media events, participating in meetings/organizing meet-ups among key stakeholders, organizing events, identifying sponsorship opportunities, building and strengthening Freelancer's brand, as well as taking responsibility for all communications activities in Indonesia as the company's spokesperson for a wide variety of media and blogger inquiries. 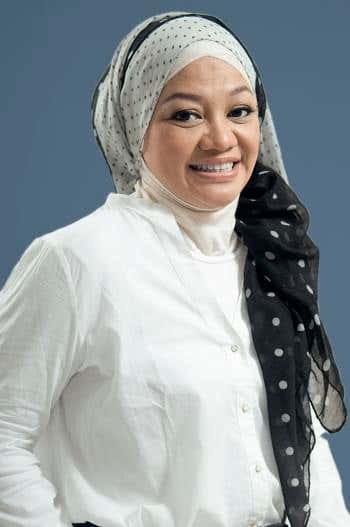 A Communication graduate of the University of Indonesia, Helma has been in the Indonesian Communications & Public Relations industry for the last 17 years. With her in-depth knowledge of different industries sharpened by experience, Helma has led the communication teams of several local and multinational companies such as NurZahra Indonesia, Ristra Group, MNC Skyvision, Santika Premier Jakarta Hotel, and Kapital's English magazine. Prior to Freelancer, she had also managed her own local PR firm, servicing local and regional clients across Asia such as National Geographic Asia Channel, ESPN Star Sports Asia Channel, Panasonic Gobel Indonesia, and many more.